LTE 8.0. You don't like small screens but want the phone functions of a smartphone? 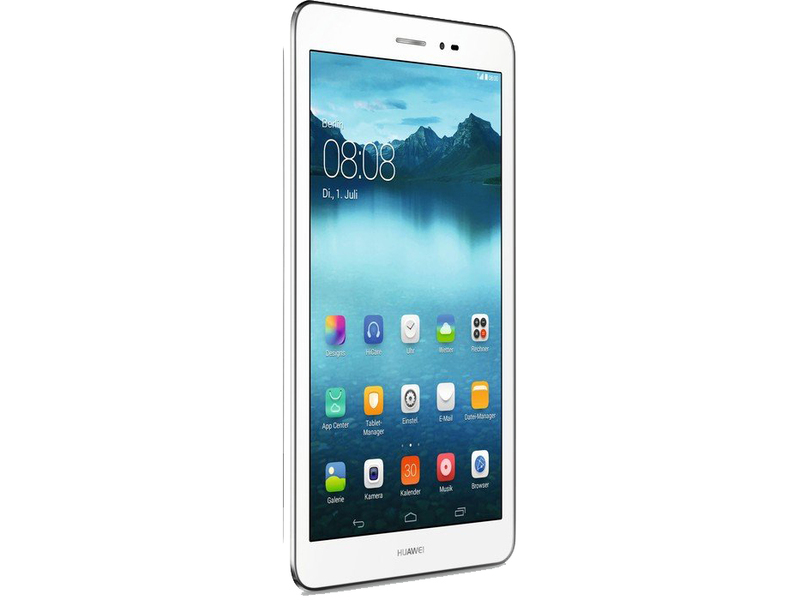 Then Huawei's MediaPad T1 8.0 LTE might be your device: make calls and browse on the Internet on an 8-inch tablet. 87.2%: This is a good rating above average. Nevertheless you should not forget, that 10-15% of all notebook-models get a better rating.